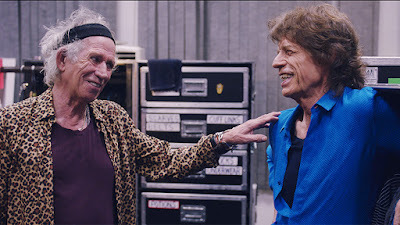 The Rolling Stones will debut their 2016 tour documentary, “¡Olé, Olé, Olé! A Trip Across Latin America”, in nearly 300 US theaters on December 12. The project captures the group’s road trip across 10 Latin American cities, combining live performances with behind the scenes footage as it culminates in the historic tour finale with a historic free gig in Havana, Cuba before 1.2 million fans. The trek marked the Stones’ first in the region since 2006’s A Bigger Bang Tour. In addition to the film, the December 12 event will also features an exclusive introduction from the band and two full-length bonus performances from the Argentinian shows. Tickets for the US screenings are now available via FathomEvents.com or at participating theater box offices. Directed by Paul Dugdale and produced by Sam Bridger, “¡Olé, Olé, Olé!” premiered at the Toronto International Film Festival in September. 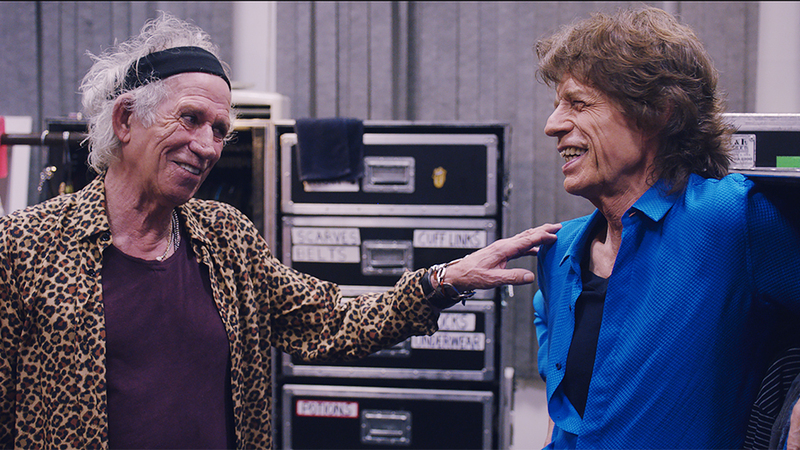 The Rolling Stones will also release their new album, “Blue & Lonesome”, on December 2. The set marks the band’s first studio album in over a decade as they cover tracks by a variety of blues legends alongside a pair of guest appearances by Eric Clapton.